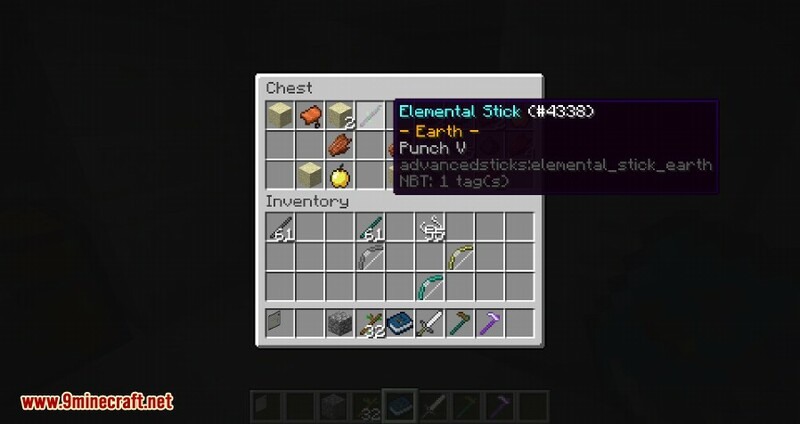 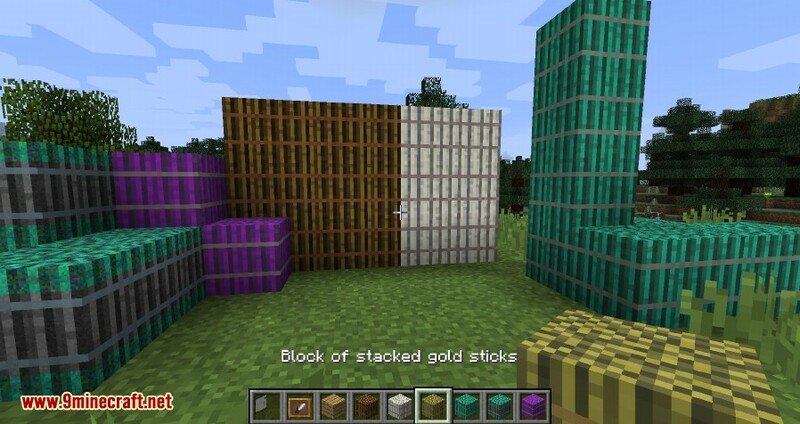 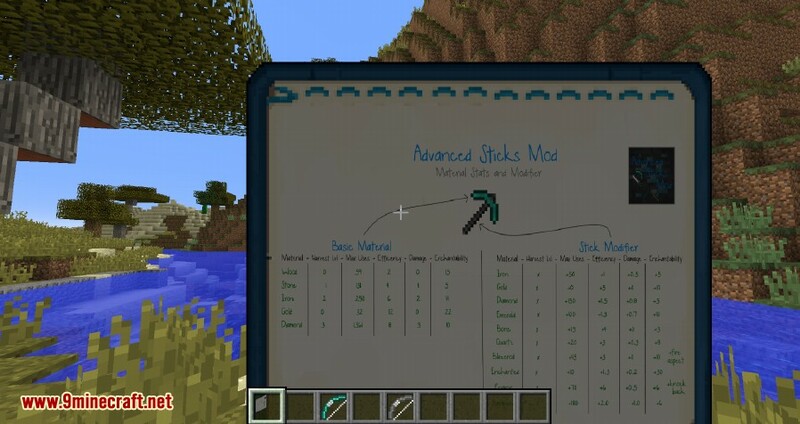 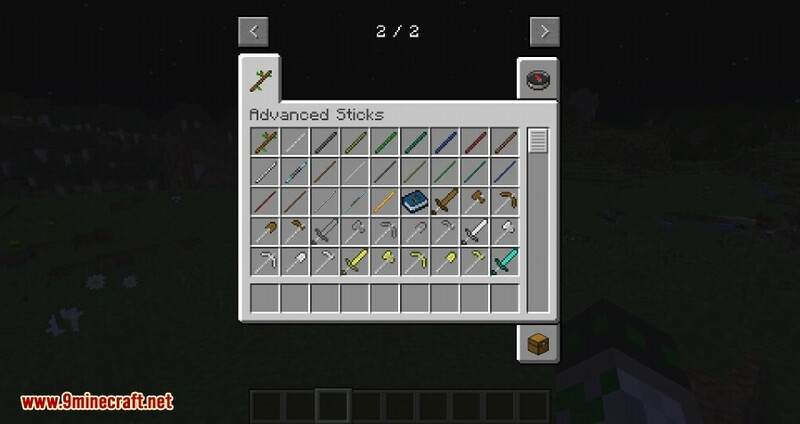 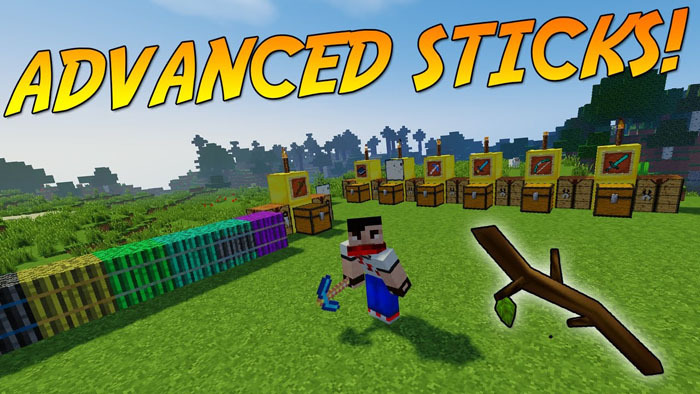 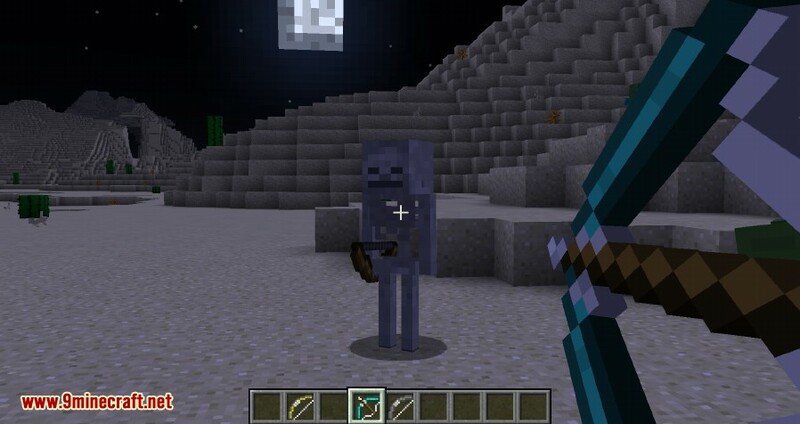 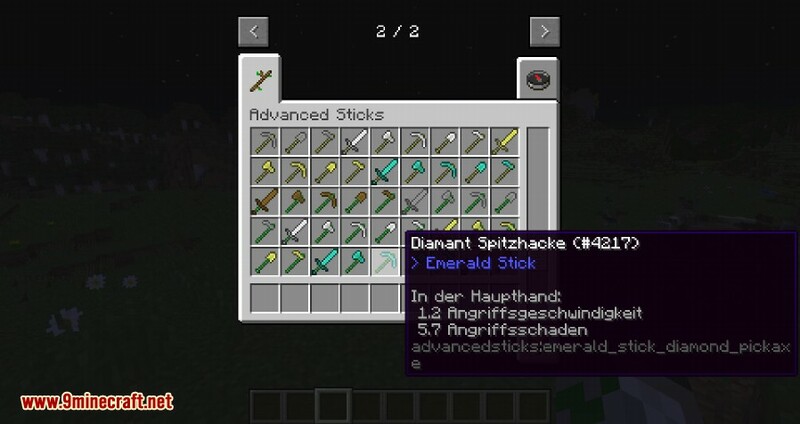 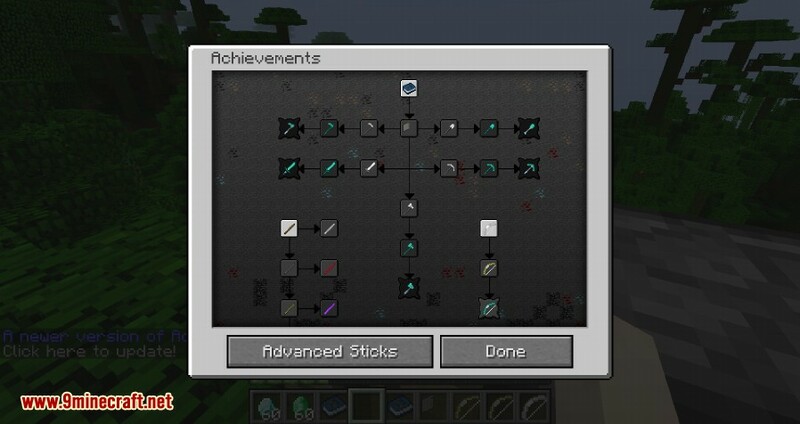 Advanced Sticks Mod 1.11.2/1.10.2 adds new sticks to modify the default weapons and tools! 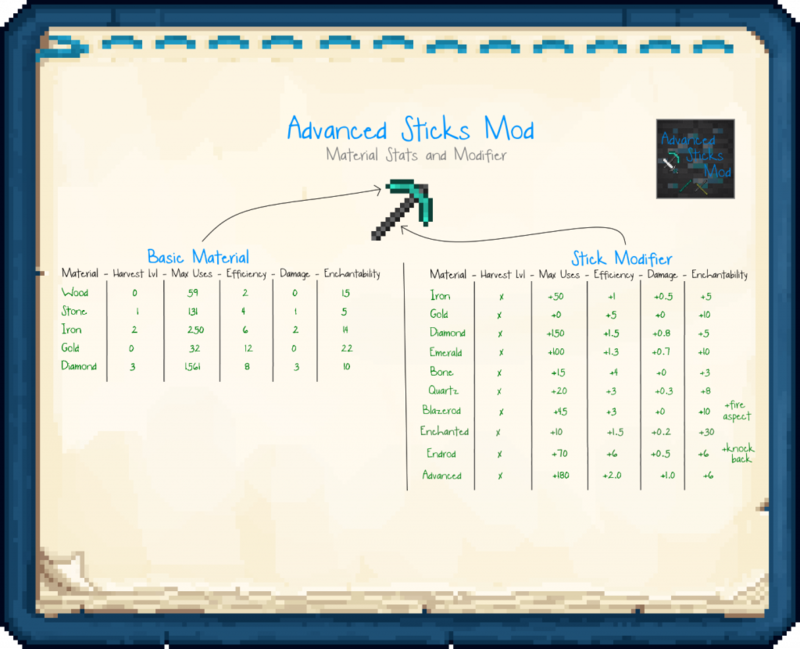 Every Stick has other values that adds to the normal tool. 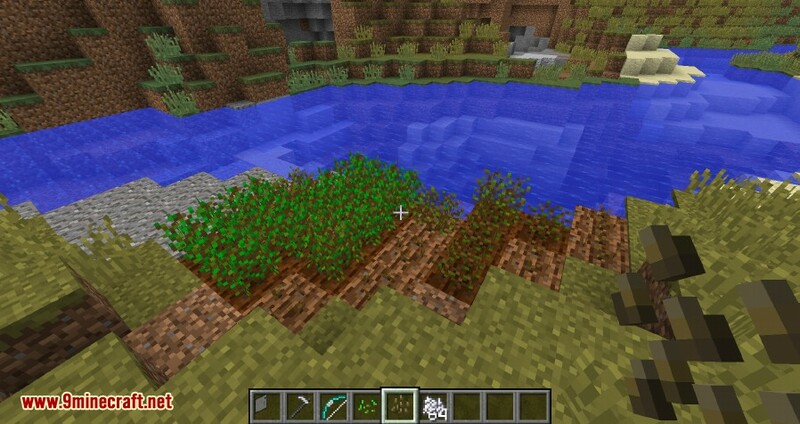 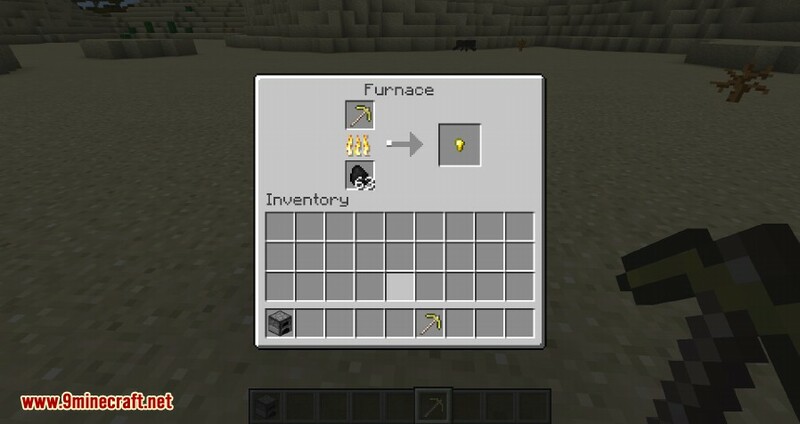 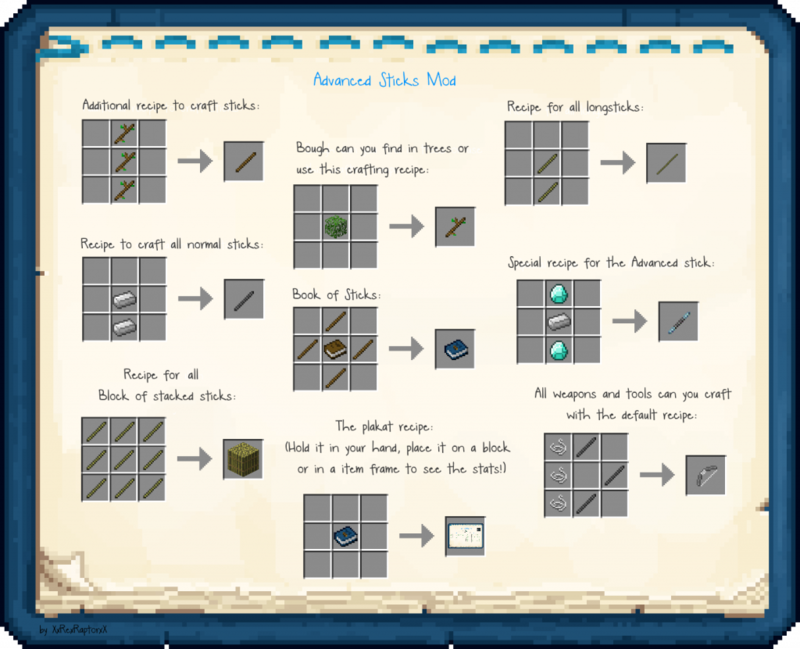 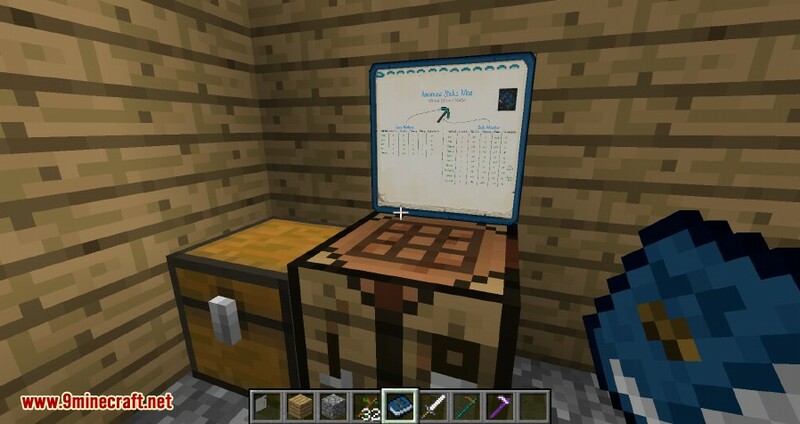 The mod also adds a description book, items, blocks, a new crop, bows and other things. Currently have over 230 new items, tools and weapons.